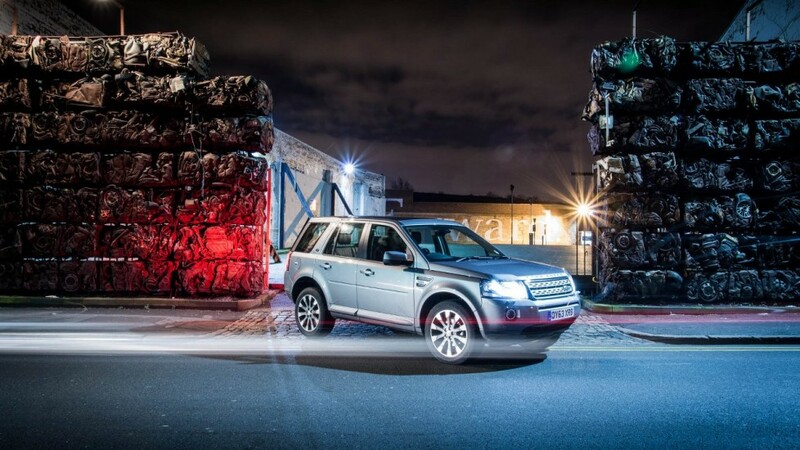 Introducing the best Freelander you can buy, the Land Rover Freelander 2 HSE Lux edition. A £38,900, mid-sized, luxury, allroad SUV. But just how good is it? 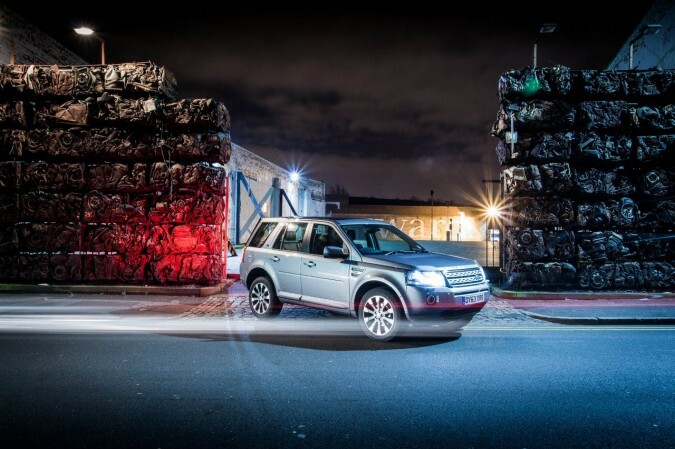 The Freelander 2 starts at £23,705 for the base model, and can be scaled all the way up to this £38,900 Freelander 2 HSE Lux model that has all the bells and whistles. 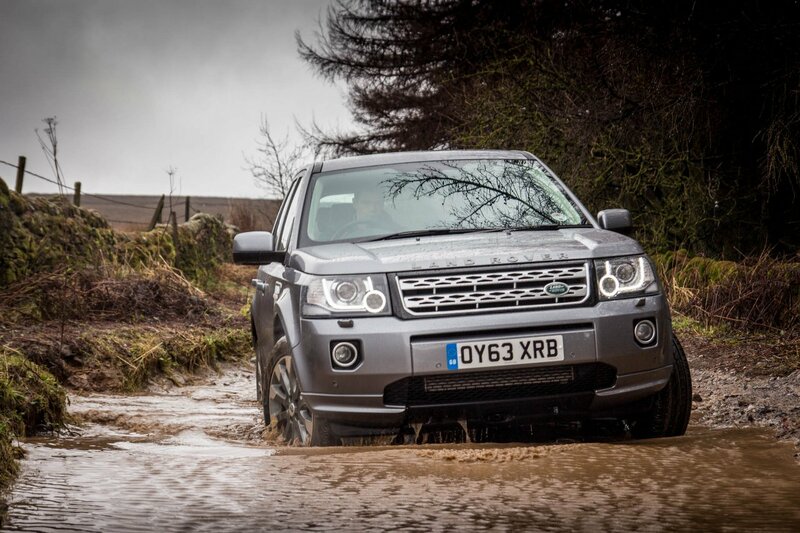 Freelanders are an everyman car. They are reasonably priced, well-built, and have a huge range of capabilities, meaning they can almost take on the world without a problem . 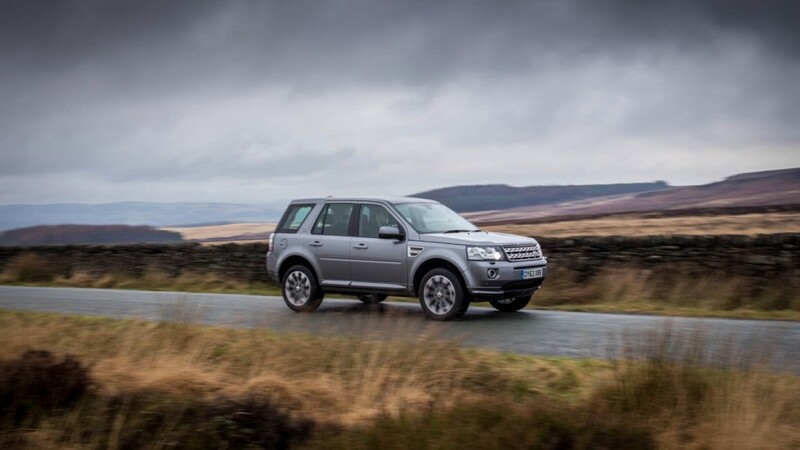 The Freelander 2 that we had to test drive comes with a 2.2-Litre SD4 turbo diesel engine, which produces 190bhp and a shocking 420Nm of torque. This converts into an SUV that will do 0 – 60 in 8.7 seconds and a top speed of 118mph. 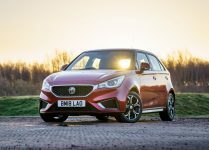 Surprisingly, this engine also has a combined efficiency level of 40mpg, it can do this because of clever engineering, including things like Smart Regenerative Charging. 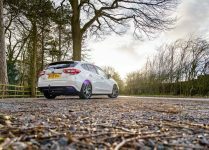 This feature means that, where possible, the alternator only charges the battery as the car is decelerating, recovering kinetic energy rather than consuming fuel. It’s the small enhancements like this that makes big differences in real life. 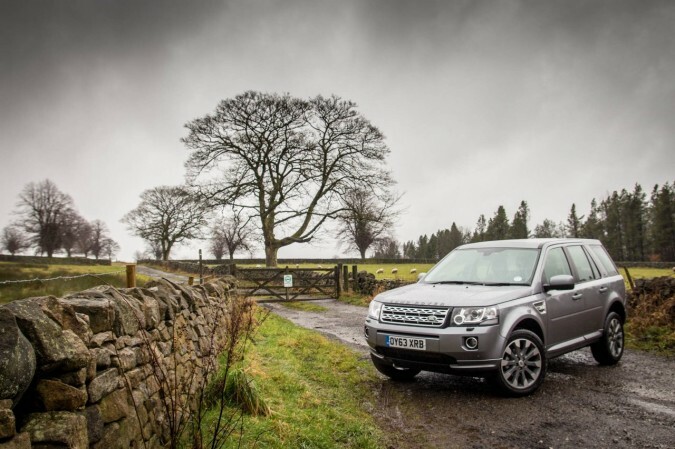 The Freelander 2 drives like two cars in one. 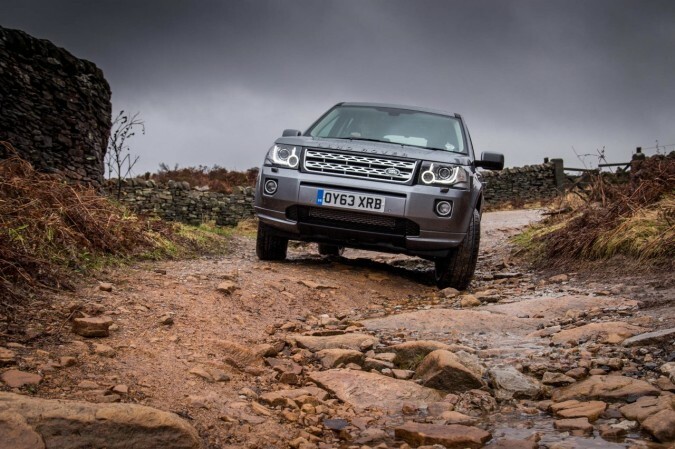 On the road the car is responsive, and handles both motorways and country roads in its stride, and then when you’re off road the Land Rover conquers this terrain with ease as well. 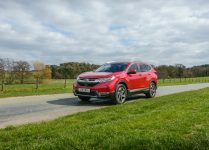 On the road the car is a pleasure to drive; the upright seating position is comfortable and gives you a great view of the road and all around you, the steering is light and has a relatively decent turning circle. When in drive, the 6 speed automatic gearbox is gentle, and smooth too. So moving the car around takes no effect at all. Driving along you feel well insulated and protected from everything around you and the cabin noise is relatively quiet. Off the beaten track this car is like a dog with a bone, persistent and relentless. I tested the car through a selection of dirt tracks, fords, and rocky tracks, and it was nothing but triumphant. Because the Freelander has 4-wheel drive, and Land Rover’s top tier Terrain Response System, the car is able to figure out which wheels have the grip and simply push the car along. I didn’t come across anything that could defeat it! The driving experience whilst off roading is really exciting and rewarding, even with all the luxuries. 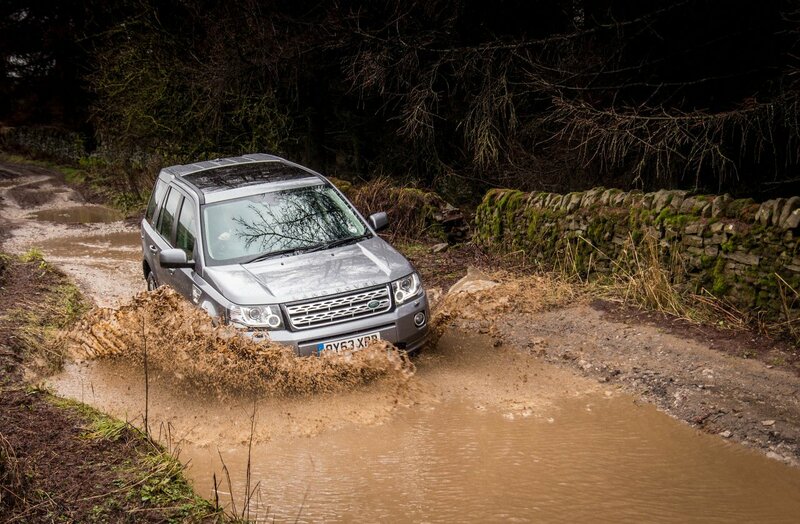 With the press of a button, the Terrain Response System kicks in, and you are all set to go and drive over obstacles to your hearts content; Land Rover have already done all the thinking for you and the Freelander figures out the best way to get traction on the way over. 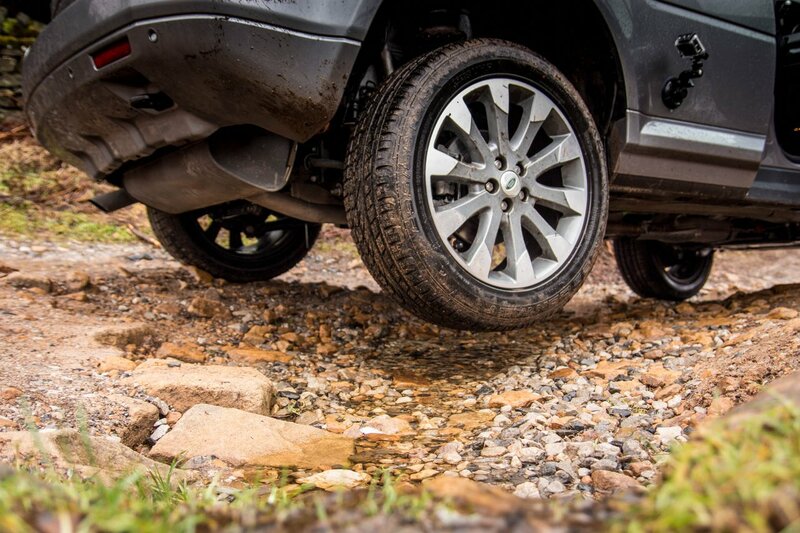 The car will jump around a little going over rocks and bumps, but you are still firmly settled in your seat and feeling smug knowing that you are tackling obstacles that other cars wouldn’t be capable of. 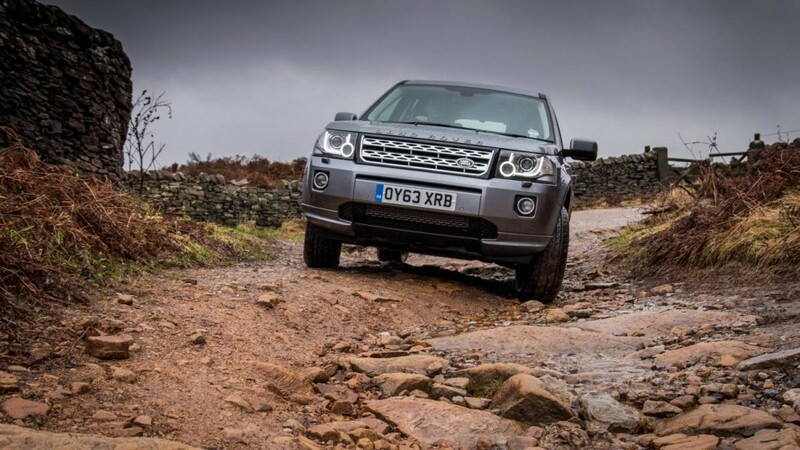 Because of the high driving position the visibility you get in the Freelander is ideal for off roading. 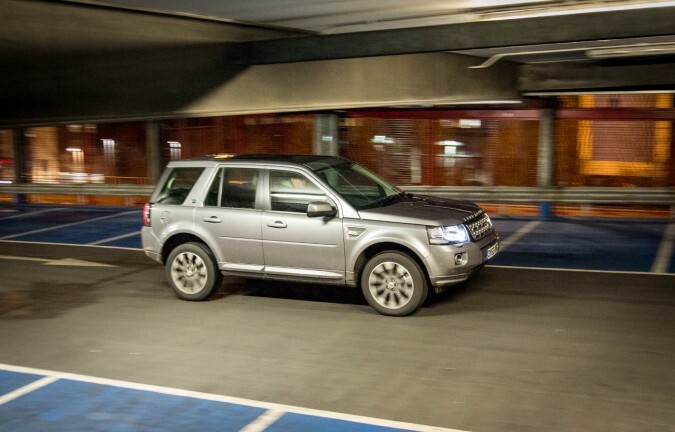 The Freelander also has a built in reversing camera and audible sensors on the front and back to help guide you around, or up to, any objects whether you are on or off road. 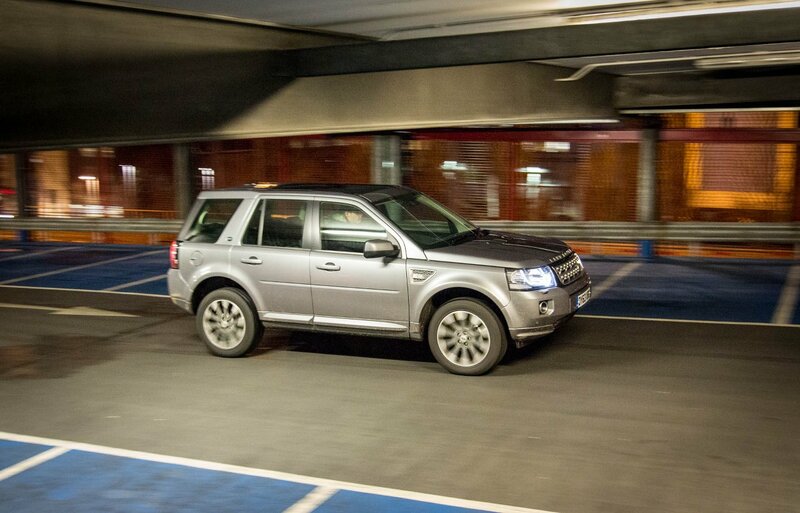 Inside, the Freelander looks bang up to date. 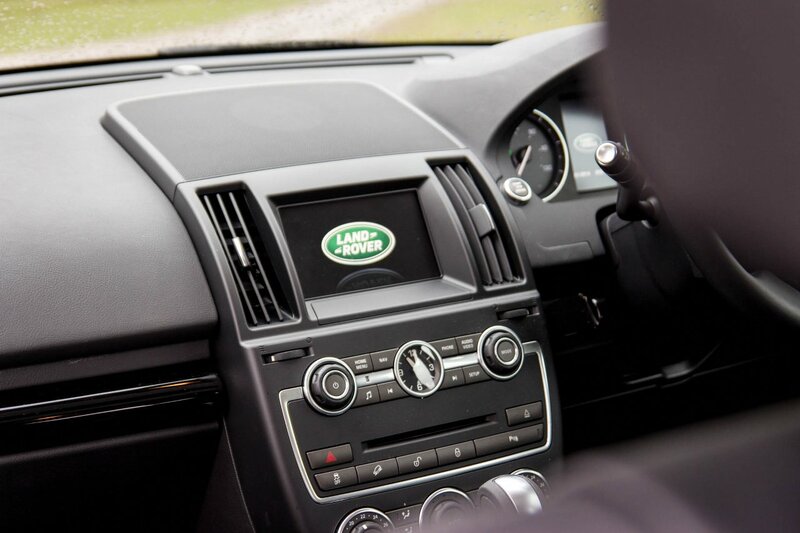 You will experience luxuries like keyless start, heated leather seats, heated steering wheel, a TFT display between the gauges on the dashboard, and a 5” touch screen display for the Sat Nav and entertainment system. My favourite feature on the car was the Meridian 825 watt sound system with, wait for it, 17 speakers! The sound quality from this media centre is amazing. It was so loud and clear, it really helps you enjoy any long drive with this car. The system can connect to your smartphone for phone calls and can also stream your music directly to the speakers, or, if you’re not a smartphone user then the car can pick up DAB functionality meaning you can listen to crystal clear radio. Perfect! Furthermore the overall media centre on the car is responsive, easy to use, and feature rich. 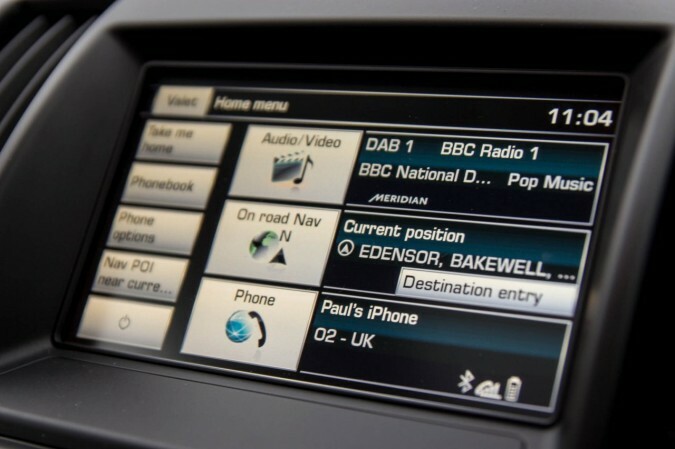 You can see Land Rover have put quite some work into this system and brought it right up to date for the modern driver. The Land Rover experience shines bumper to bumper with this car; every single element of the Freelander is practical, useable, and well put together. 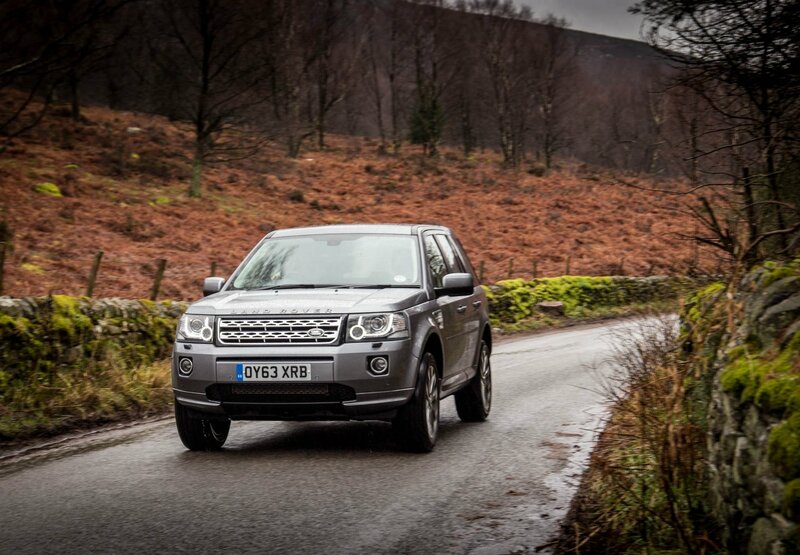 The modernised looks on the car have given the Freelander 2 more appeal than ever before. 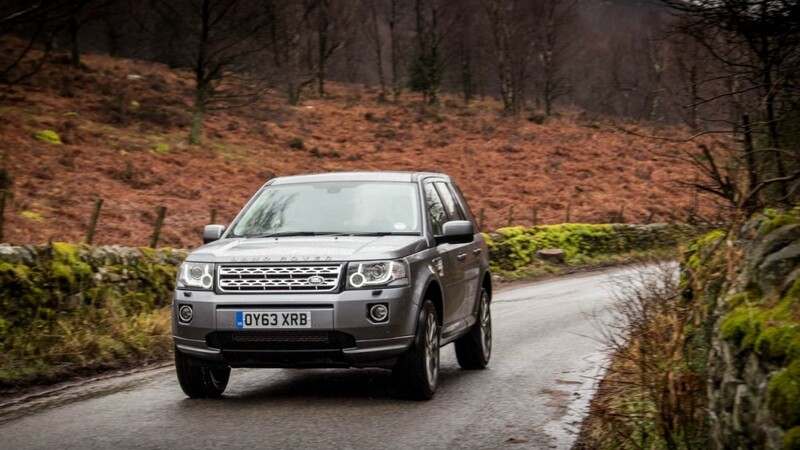 The front of the Freelander 2 looks similar to the Range Rover Sport in many ways, which isn’t a bad starting point at all! Living with the Freelander, you are always happy, whether it be driving it, parking it, or simply just looking at it. 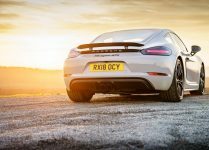 It has characteristics which ooze class, adventure, and comfort, and it is all cleverly packaged into one four wheeled moving machine. 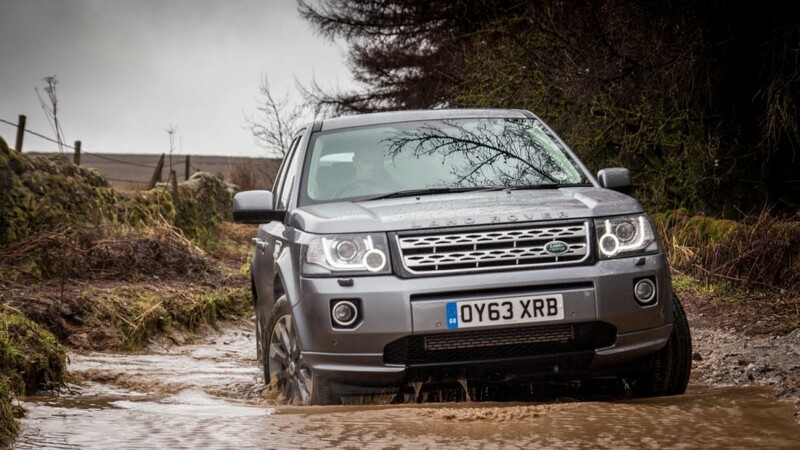 Spending a week with the Freelander, I found myself liking it more and more with each day. One of the main things that stuck out for me was how powerful, yet efficient, the engine was. 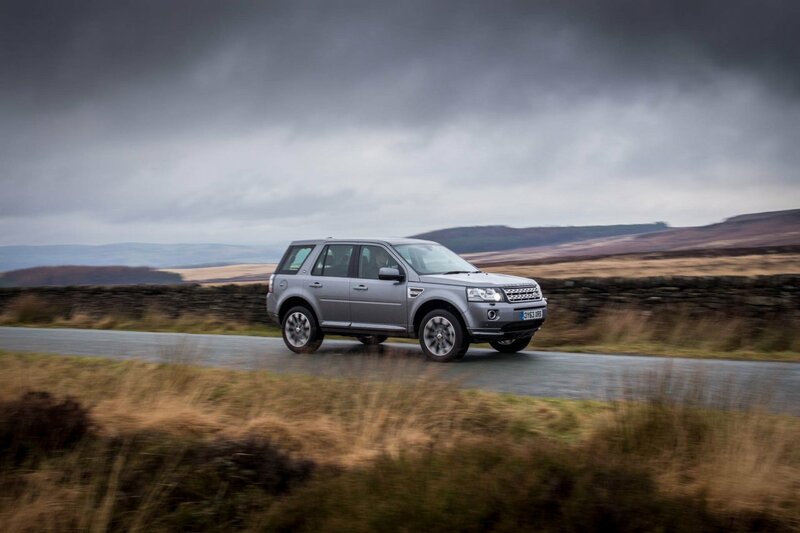 It shouldn’t be possible to have both, but the 2.2-Litre SD4 turbo diesel in this Freelander is certainly something special. 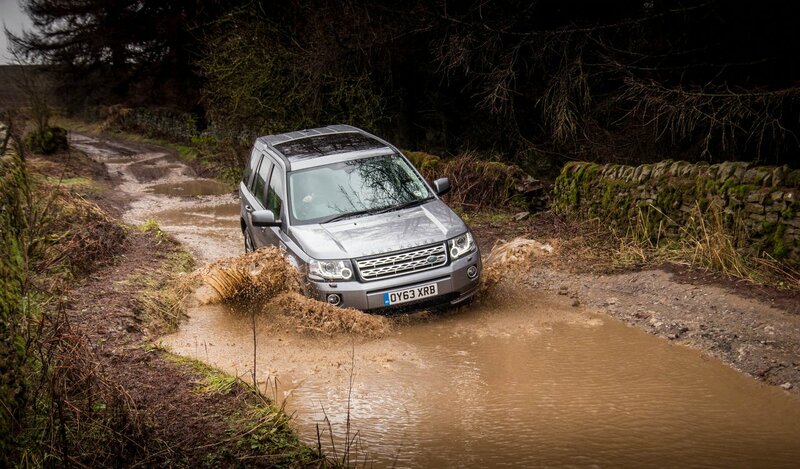 Along with the engine, I believe the off road capabilities of this car will far exceed anything else in its class. I was also impressed with the luxuries of the car, the 17 speaker Meridian sound system, and heated seats and steering wheel; I found it hard to live without these after a few days of getting used to them. 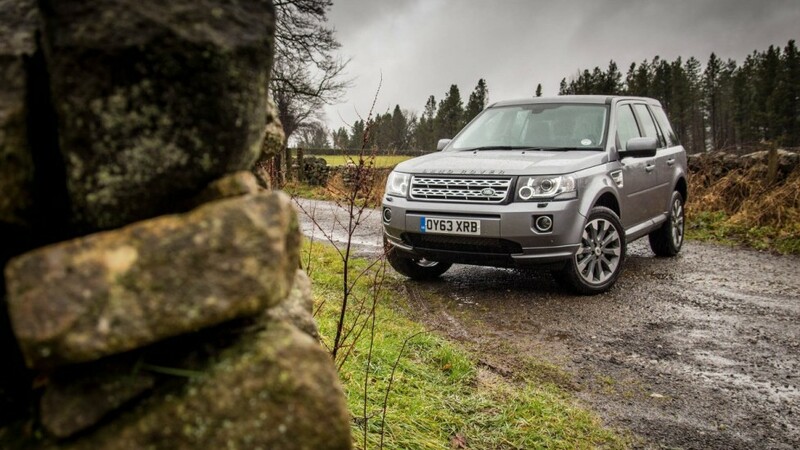 Land Rover have brought the Freelander 2 right up to the top of its game. 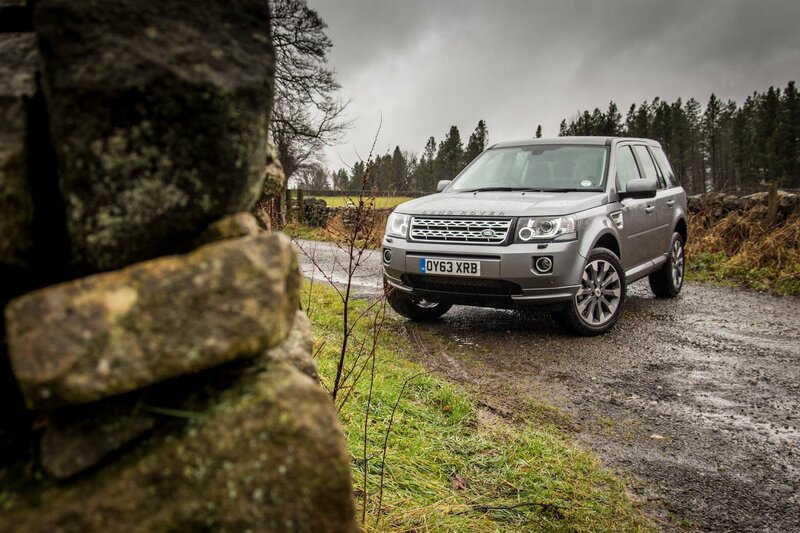 If it were any more luxurious, powerful, or refined then it would be eating into Range Rover territory.